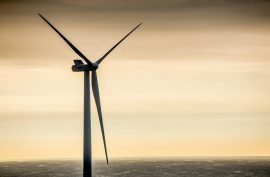 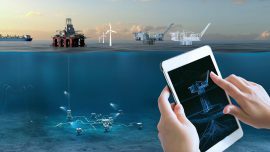 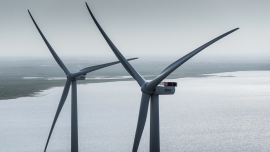 Ørsted is looking for a provider of a Software-as-a-Service solution to support a Risk management system which meets the requirements of the company’s wind power business unit. 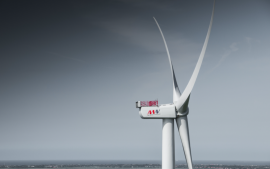 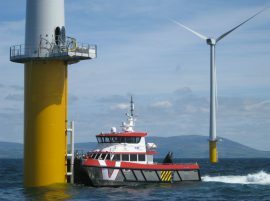 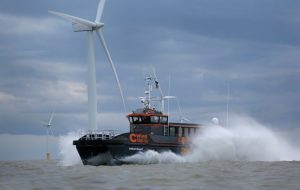 The Global Marine Group (GMG) has appointed Mark Preece as Managing Director of CWind, the group’s offshore renewable business. 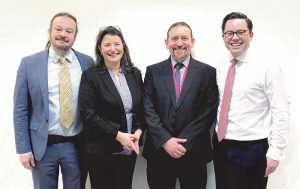 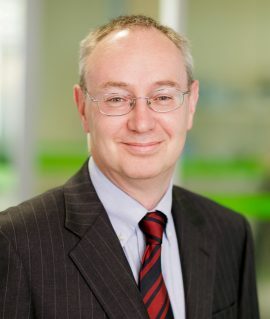 Scotland-based kite power generation technology developer, Kite Power Systems (KPS), has appointed Simon Heyes as Chief Executive and Dr Andrew Tyler CBE as non-executive Chair. 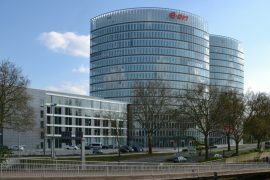 Germany-headquartered energy company E.ON has appointed Anja Dotzenrath as the new Chief Executive Officer (CEO) of E.ON Climate & Renewables and Michael Lewis, the current CEO of the company’s renewables division, as the new CEO of E.ON UK. 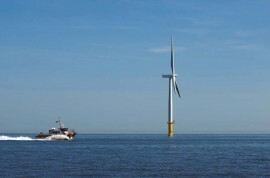 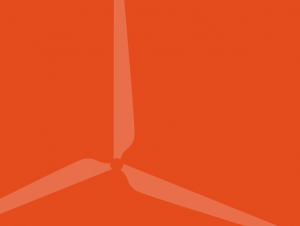 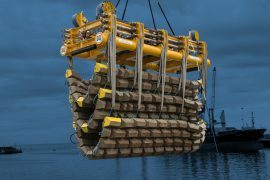 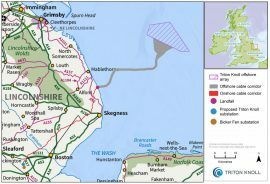 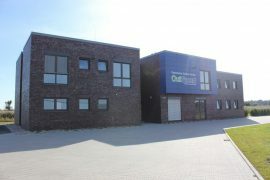 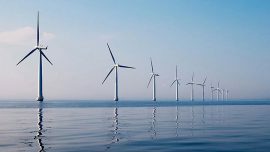 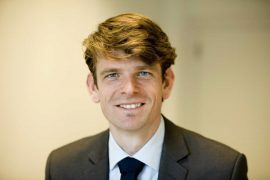 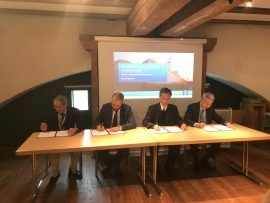 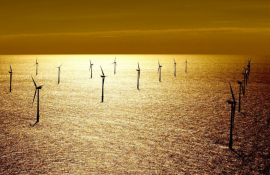 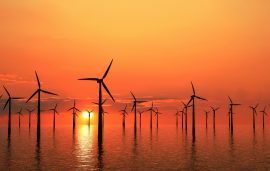 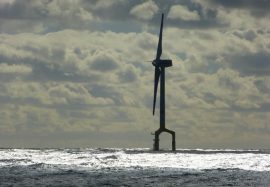 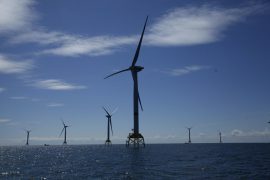 Netherlands Enterprise Agency (RVO.nl) has issued a tender for framework contracts with external experts who can support RVO.nl in managing site studies and assist with the tendering procedures during the development of offshore wind farm zones.